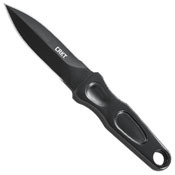 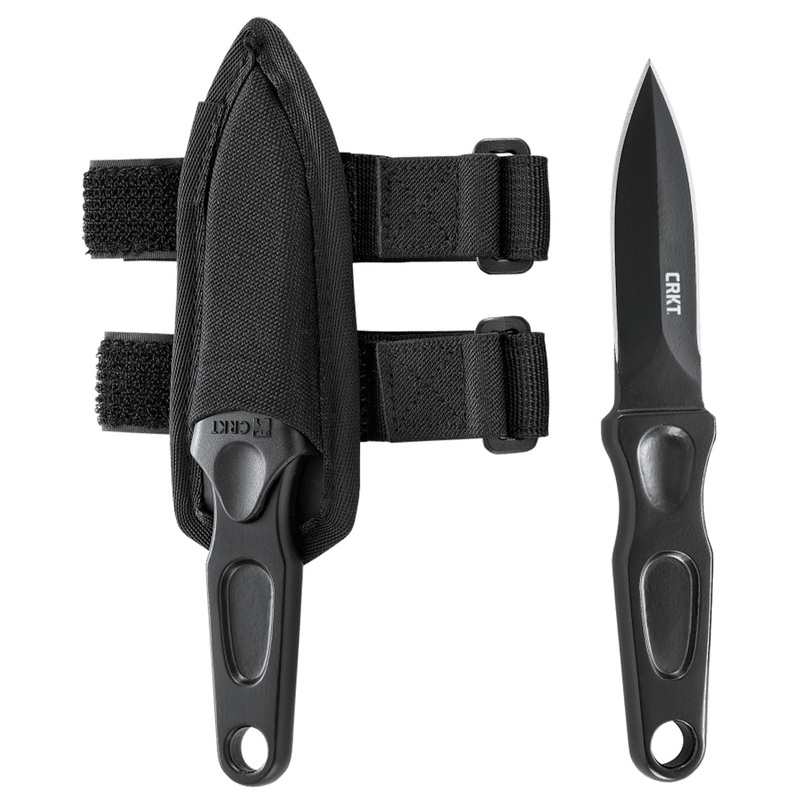 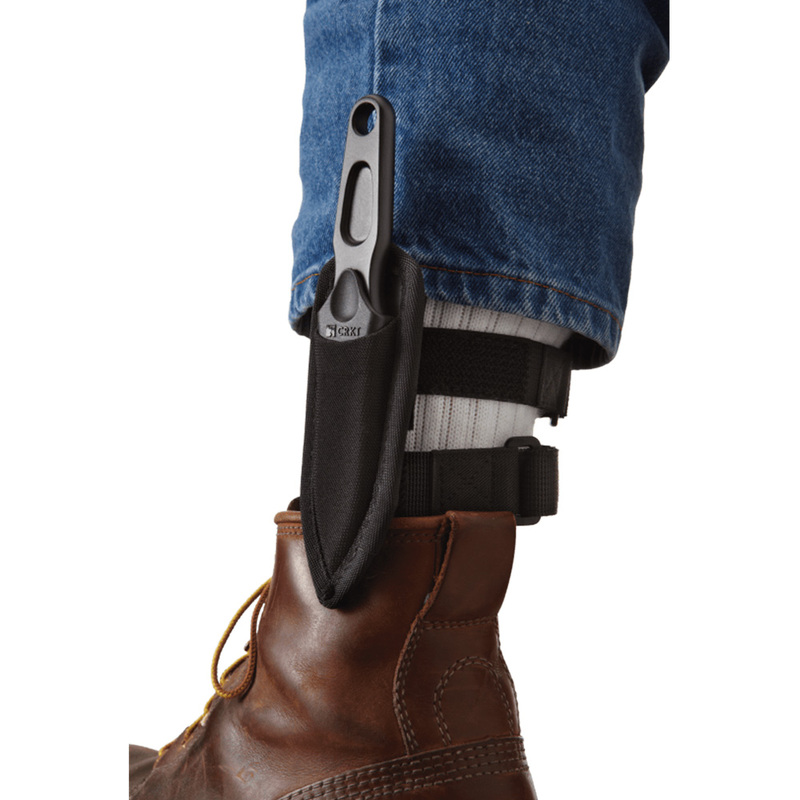 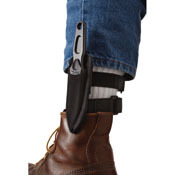 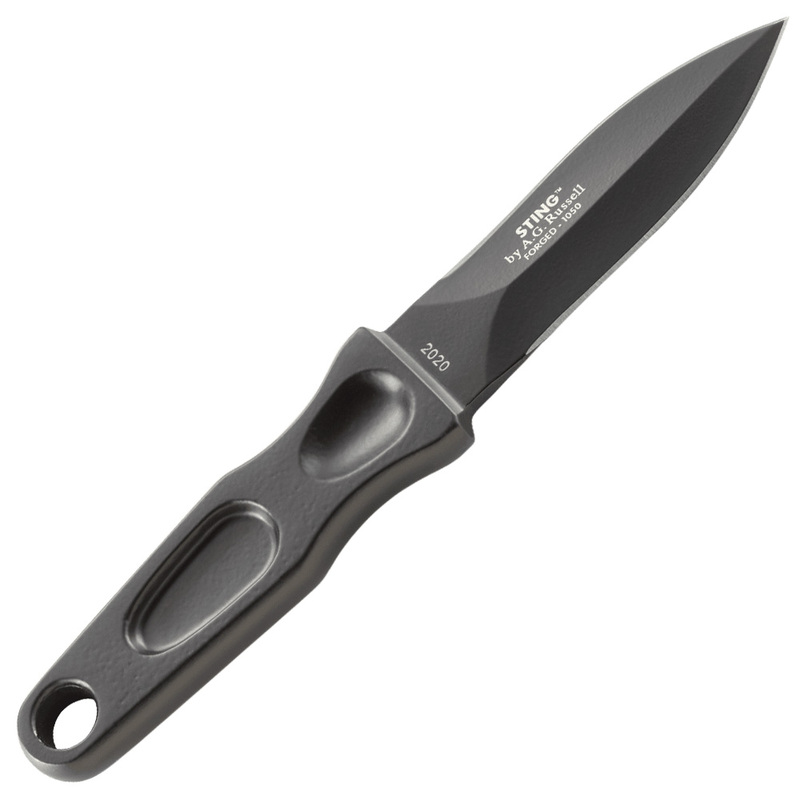 CRKT Sting Boot Fixed Blade Knife is designed to provide extra comfort as well as support to the users so that they are able to accomplish a variety of general purpose tasks easily as well as swiftly. The handles come with a black coating to provide a perfect finish and enhance the overall appearance of the tool. 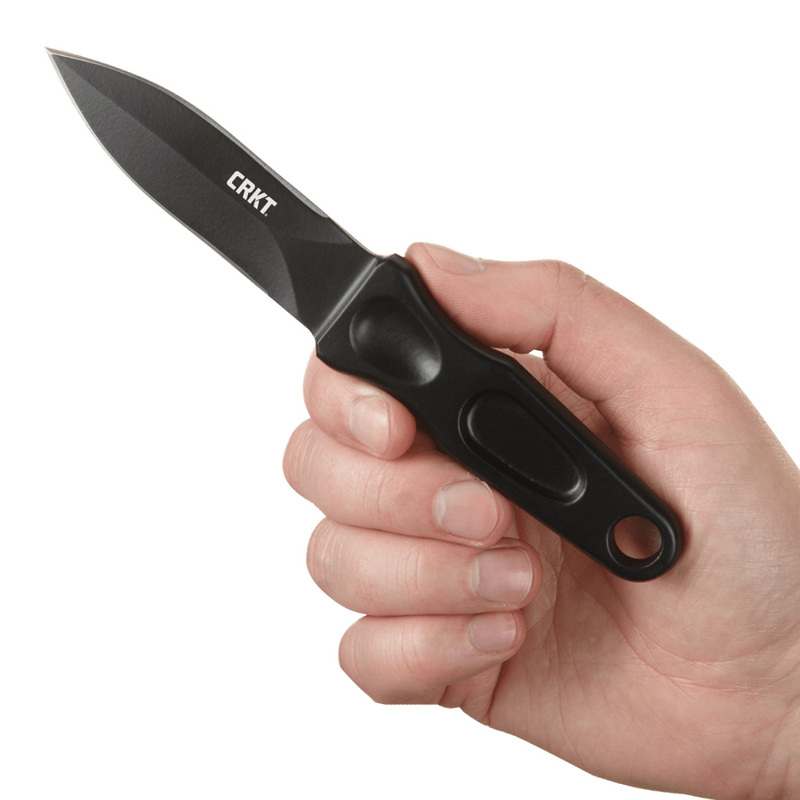 The grooves in the handle offer additional support which is very necessary while chopping and doing the necessary utility tasks. 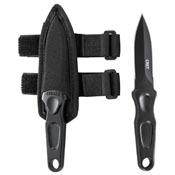 The cost is reasonable and suitable for everyone’s budget.